Underrated classic album with spontaneous music and John slowly turning electrical and jazzy. First recording of Outside In. Recorded and mixed at Island studios, London, July 1973. Original UK pressing had gatefold sleeve with inner lyric sleeve. Later pressings got single sleeves. First CD release Island Masters series 11 April 1994. The album won a reward: a Golden Disc from Montreux. Record company promotion also became more professional, like this Melody Maker advert shows. 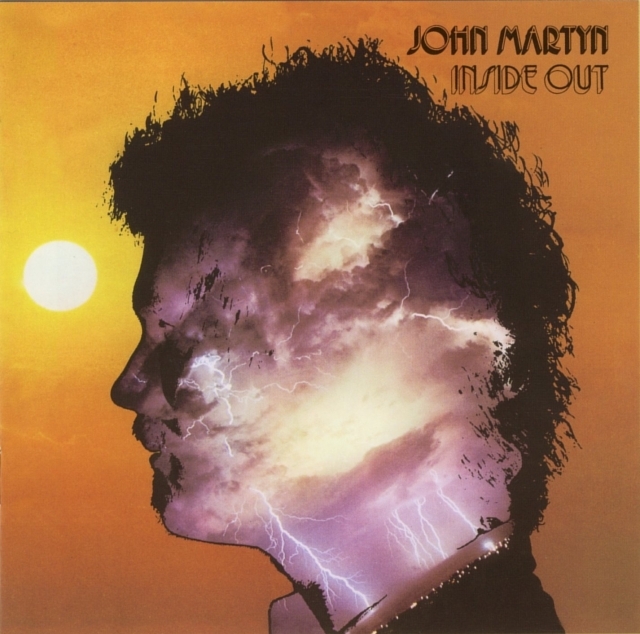 Inside Out is one of John's personal favourites, probably because of the apparent spontaneity. On the other hand in 1986 he declared in retrospect in the Trevor Dann interview that the album was a bit immature. He wished he had been more technically able at the time, to reproduce the sounds he heard in his head.